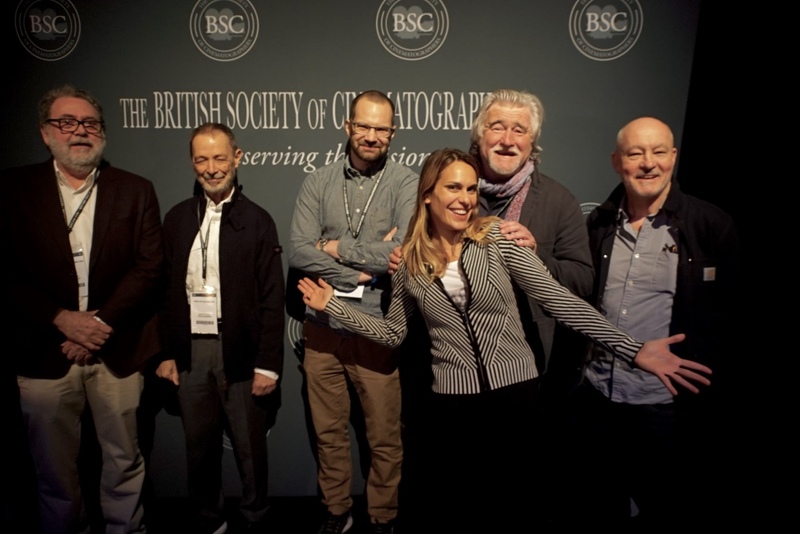 The BSC Expo includes two full days of seminars and discussion panels. 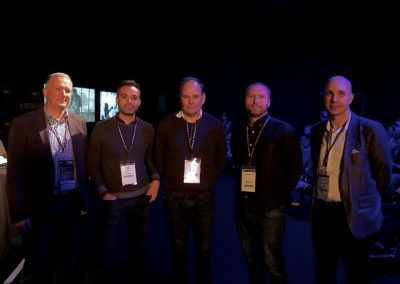 Ground breaking DOPs, technicians at the cutting edge of new tech and equipment manufacturers all share their knowledge and vision for the future. Please be aware that due to scheduling changes some details may change – check this page regularly and the final timetable will be shown on screens at the expo. 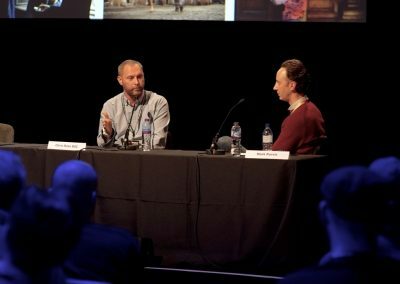 Discover how virtual production is impacting the Film & TV industry with this insightful look behind the scenes at how this revolutionising process was utilised on productions including Aquaman (Warner Bros), Outlander S2&3 (Sony Pictures Television), Solo: A Star Wars Story, The Nutcracker and the Four Realms (Walt Disney Pictures) and many more. Our panellists share and explore how these techniques, and the use of a real-time ‘virtual preview’, empowered creative freedom and control and aided collaboration on-set. 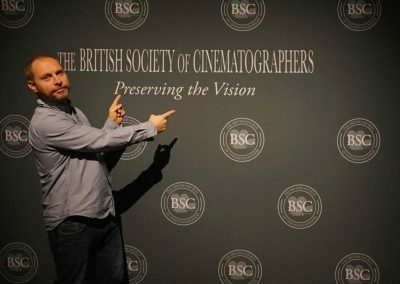 Jamie Harcourt is a camera operator on features and Tv Dramas and has worked in the camera department all of his career. Recent jobs include the ‘Elements’ vfx photography unit on series 8 of “Game of Thrones” dailies on Splinter units of ‘Artemis Fowl’ ‘Maleficent’ and ‘Dumbo’. Back in the Day he worked on film visual effects units on ‘Moonraker’, ‘Krull’ and ‘Watcher in the Woods’. 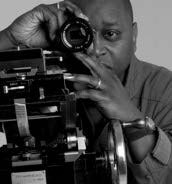 In between he’s worked on every type of feature film and TV drama as a main unit ‘A’ camera operator. 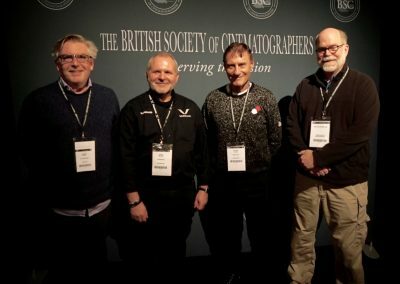 He is a board member of the Association of Camera Operators, a former chairman of the Guild of British Camera Technicians and an associate member of the BSC. 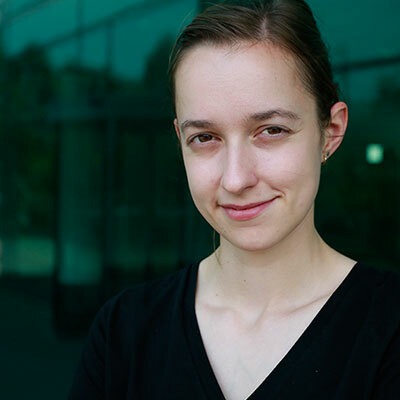 Kaya Jabar started her career in game development with a focus on cinematics and animation systems. 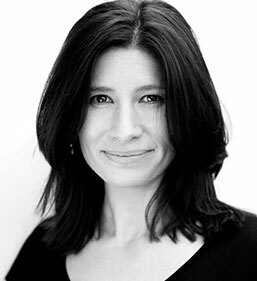 Since joining the Third Floor London she has been working closely with Film and TV productions to facilitate the use of emerging technology on-set in the form of complex technical planning and real time visualization. Her recent credits include Solo:A Star Wars Story, Christopher Robin, Kingsman:The Golden Circle and HBO’s Game of Thrones. 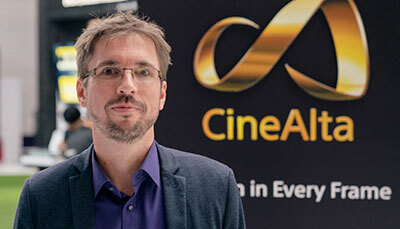 Nic founded Ncam in 2012 to develop innovative virtual production technology and solutions for Film, TV and Broadcast, recent titles include Aquaman, X-Men Dark Pheonix and Solo: A Star Wars Story. Prior to Ncam, he jointly formed Nvizage & Nvizible in 2009, one of the fastest growing VFX Studios in London. 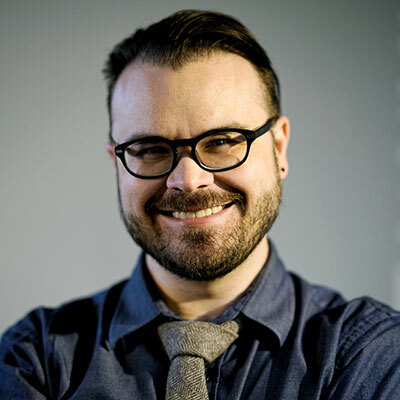 Nic is also a creative, having worked as a CG artist for Mill Film and the Moving Picture Company on a variety of projects including: Troy, Tomb Raider and Harry Potter and the Philosopher’s Stone. 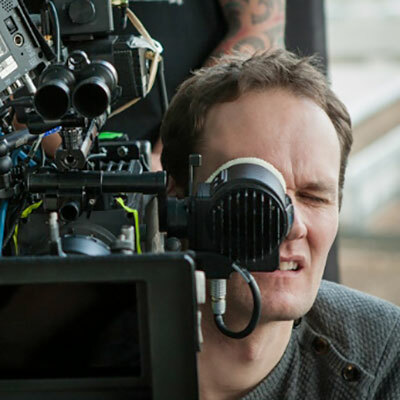 Originally a cameraman at the BBC, Andrei is now a freelance camera and steadicam operator working on titles such as Outlander, Sherlock and Hard Sun. 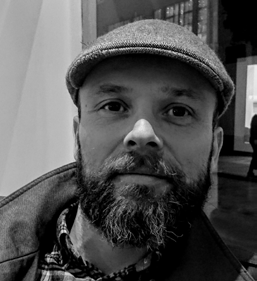 With a host of experience on set in over 11 countries, working with international crews and various production budgets, Andrei is keen to embrace and influence innovation as the industry expands to digital storyboarding. 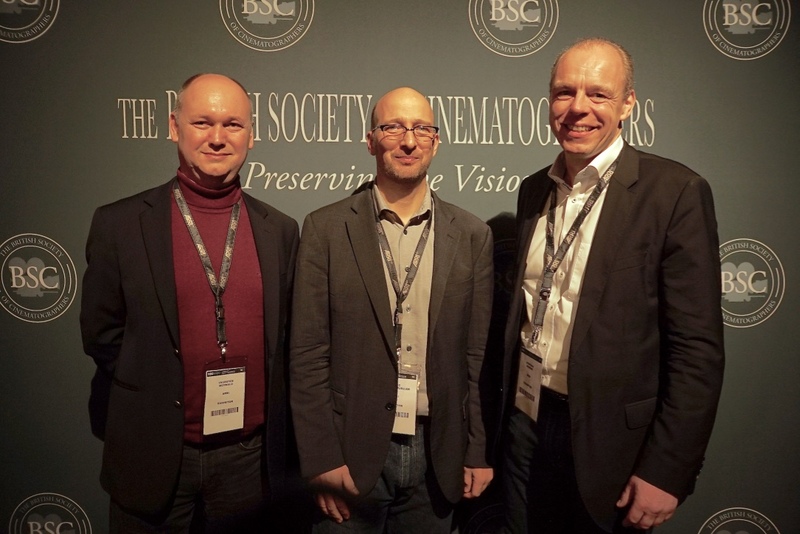 Frieder Hochheim will explore the challenges of LED lighting for electronic cinema cameras. The presentation will review various spectral measurement indexes, review Color Gamut on imaging devices, Explore the meaning of “white Light”, and look at the challenges of color matching amongst various manufacturers. Founder and president of Kino Flo Lighting Systems based in Burbank California. Over 30 years ago Frieder developed the world’s first color correct fluorescent lamps for film production. Today’s world of electronic cinema cameras and LED lighting sources require a new understanding and new tools to deal with the challenges of high color rendering products. Kino Flo has built upon its understanding of phosphor blending for fluorescent lighting and taken it into the world of LEDs. 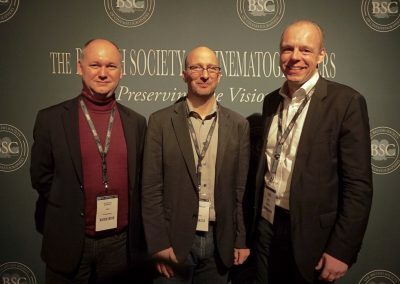 Frieder and his team have spectrally profiled cinema cameras and developed software and tools to optimize the color performance of LEDs to specific cameras. Presented by Michael Cioni, Senior Vice President of Innovation at Panavision. A condensed masterclass on the intricacies and facets of HDR for high-resolution viewing. 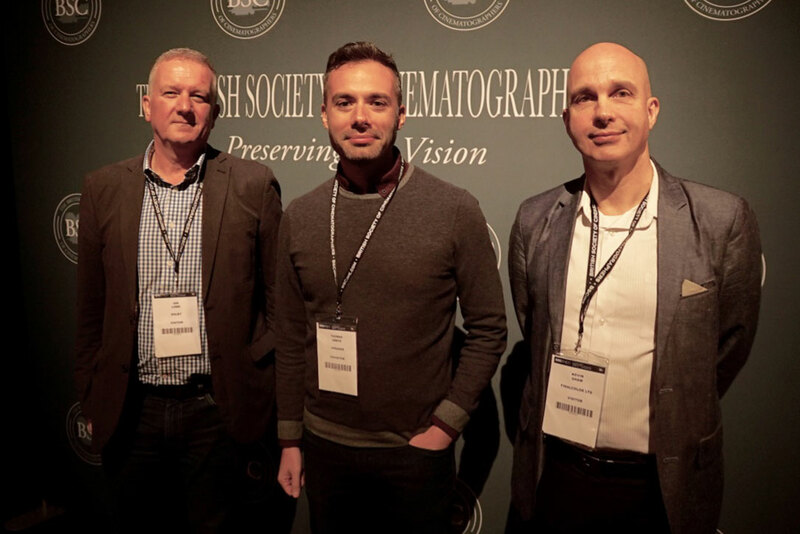 HDR is not just post-production, it’s a process and a workflow which encompasses capture, finish, distribution, and home viewing, and this seminar digs into the surface of how cinematographers can maintain control of light and shadow with new processes and technologies. 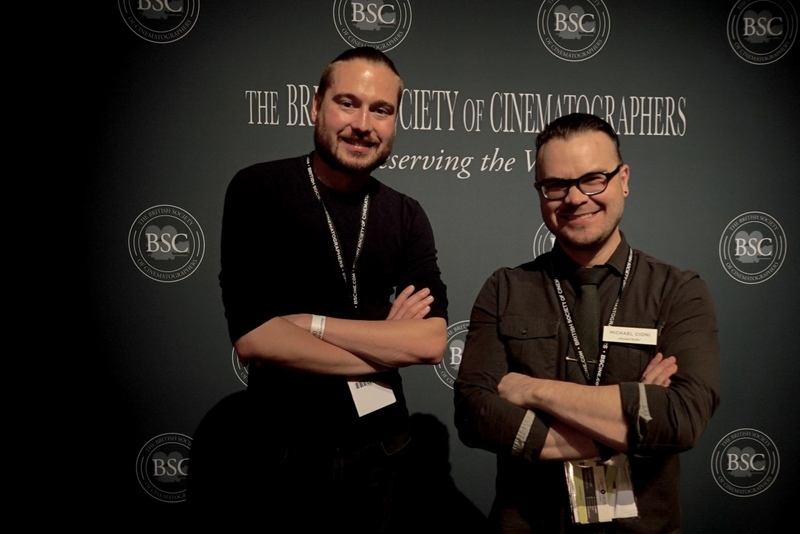 Michael Cioni’s passion for digital cinema has helped shape the constantly evolving media ecosystem over the past 15 years. Michael was the founder of the post house Light Iron, which became a part of the Panavision family of companies in 2015. 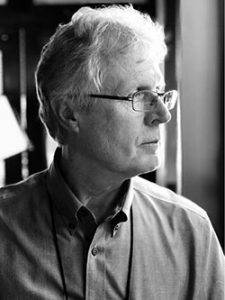 As Senior Vice President of Innovation at Panavision, Michael led the development of the Millennium DXL camera and its ecosystem of large-format optics and 8K workflow. Michael is known for his innovative products, his passion for education, and compelling presentations. 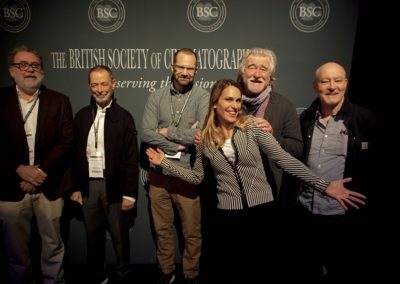 Award-winning DoP Balazs Bolygo BSC, HSC, will share how the Sony VENICE camera has supported his story telling on a number of productions over the last 12 months. Learn how the Sony VENICE, and most recently the VENICE Extension System, allowed Balazs and his team to achieve complete image clarity, even when filming in low light, and how the camera’s versatility and intuitive design ensured smooth and efficient productions. 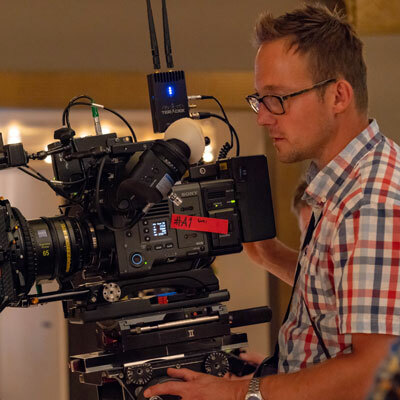 Balazs will be joined by Sebastian Leske, Product Manager, Sony Professional Solutions Europe, who will give full details of how the latest firmware & hardware updates, including the VENICE Extension System will further enhance the camera’s already formidable capabilities. In 2019 we have experienced an increasing number of projects requiring vast levels of VFX to compliment the images captured by the Cinematographer regardless of the budget. Each vendor often requiring their own particular flavour of file delivery, combined with the increasing permutations of SDR and HDR deliverables leads to an increasing colour science mess. Using ACES as a core colour pipeline helps solve this, and with little preparation can help ensure the cinematographer sees consistent results from preproduction to the final deliveries. 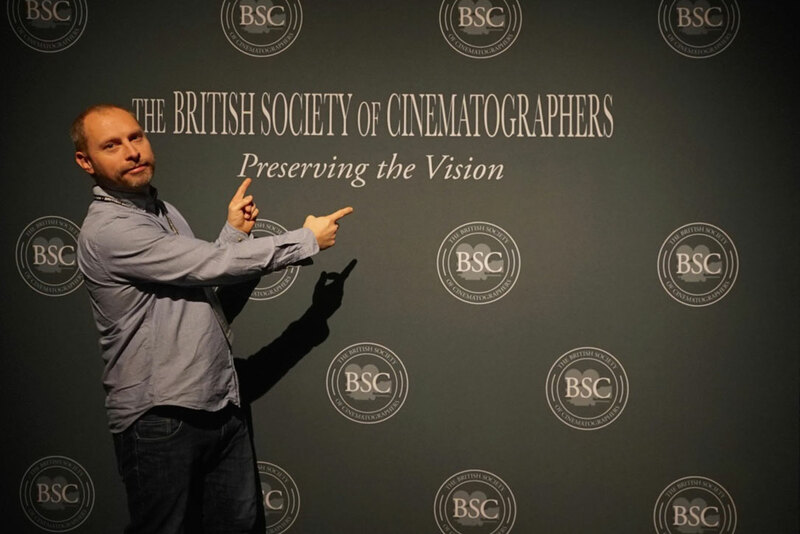 Pablo Garcia Soriano- Mission’s Head of Colour will give an introduction of how ACES works and how the pipeline can help Cinematographers retain control of the image. 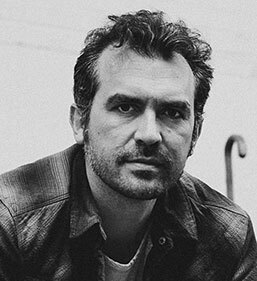 Pablo Garcia Soriano is Mission’s Head of Colour. He has worked as a colourist, both on-set and in post facilities. 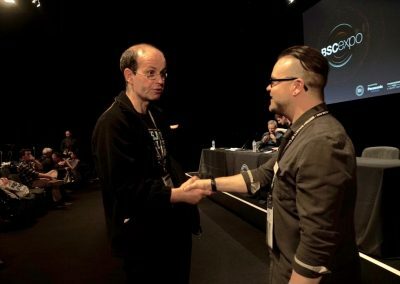 Prior to joining Mission, he worked at Sony Europe at the DMPCE UK as a 4K/HDR workflow specialist, training over 2300 people every year at the DMPCE and running masterclasses all over Europe. 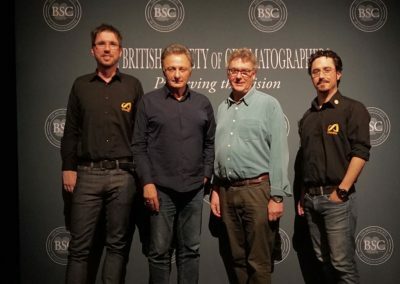 Last year he oversaw the HDR and SDR delivery for the 2018 FIFA World Cup as the HDR Image Supervisor. 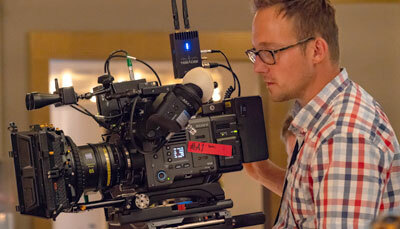 Pablo was also heavily involved in the design and delivery of the Sony Venice camera. 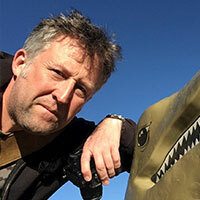 At Mission, his many roles include working with productions to develop robust colour pipelines, supervising HDR deliverables and providing internal and external training. 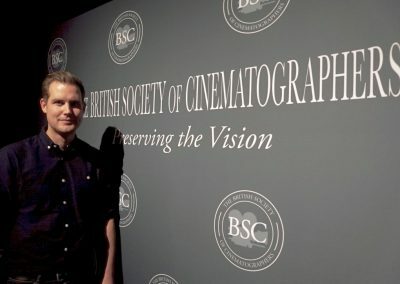 He works with Mission’s technicians to deepen their knowledge of colour science and ACES so that they can better serve the needs of cinematographers. 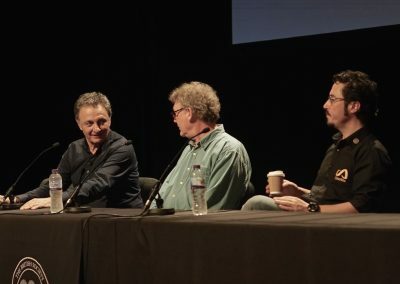 Ron Prince (Editor of the British Cinematographer magazine) in conversation with Cinematographers Peter Suschitzky, Haris Zambarloukos BSC GSC and Jake Polonsky BSC and their gaffers Julian White and Shaun Mone. 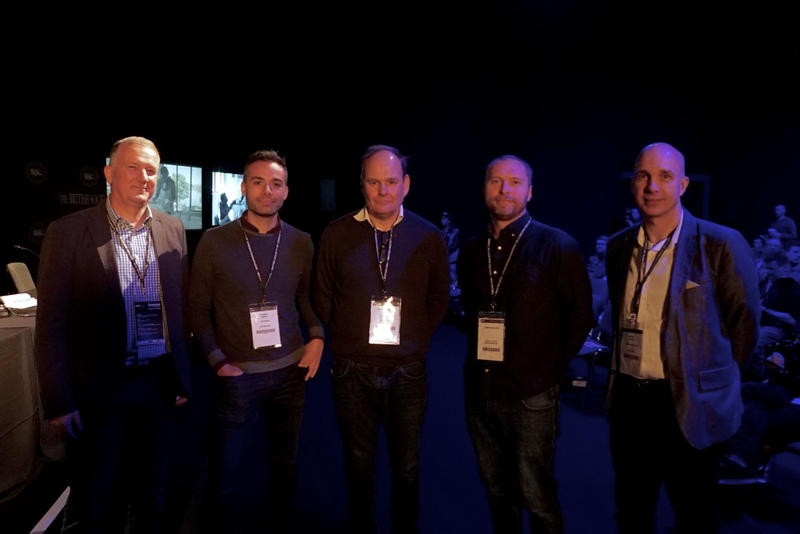 Moderated by Oliver Stapleton BSC with Jimmy Fusil (Creative Technologies – Netflix), Mark Purvis (Managing Director – Mission Digital), Jet Omoshebi (colourist-Goldcrest) , Stephan Pehrsson BSC Cinematographer. 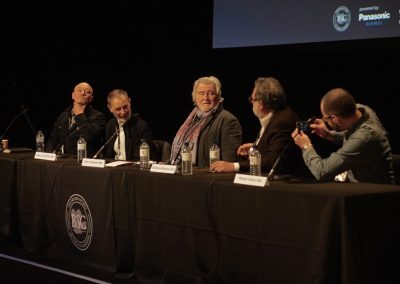 The panel will concentrate on the considerations that affect Cinematographers shooting for studio services such as Netflix now and into the future, as the technical demands of the medium become more acute. 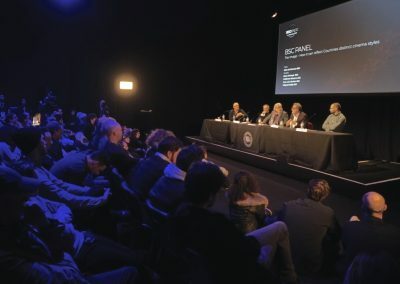 The discussion will address emerging production practice, with particular focus on Dolby VisionHDR and ask how it may influence our cinematography practice from origination through post production and how best to protect creative intent throughout. The panel will be a great opportunity to hear from Colourists, DITs, Technical Experts and Cinematographers about the considerations to make when shooting and posting for HDR, as the medium becomes more commonplace driven by the rise of streaming providers and new technologies. 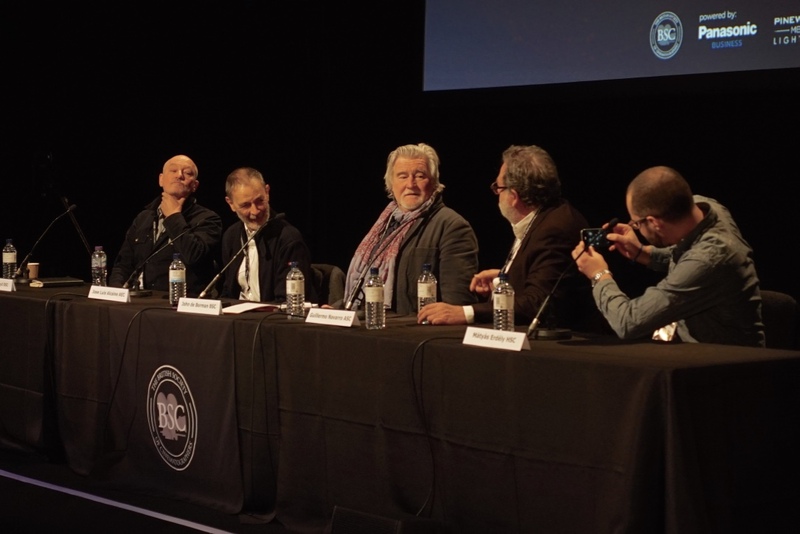 The discussion will include a brief introduction to HDR from Technicolor’s Head Of Colour Science, Christian Zak with time also being devoted to a Q&A from the audience. Join Digital Orchard and Women in Film and TV to make an action plan for how to get more women into senior technical roles in the industry. Digital Orchard has long championed new female talent and is proud to have a female managing director and phenomenal female DITs and lab managers. In this session, Digital Orchard will chair a panel of women from across the industry to share their thoughts on how to make female senior technical leaders a reality on set. 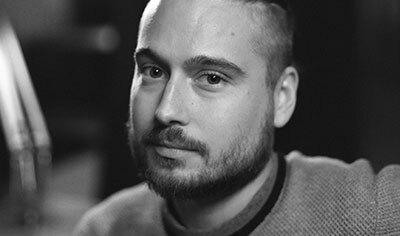 Sam Margaritis has been Managing Director of Digital Orchard for 6 years, overseeing the company growing from a DIT and Video Op agency to a full film and digital dailies and post facility. Her background is production management, with 10 years experience on set before taking on the role of Short Court Producer and Tutor at the National Film and Television School until 2010. 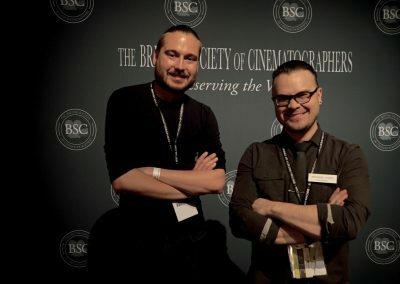 Having studied cinematography at the Czech film school FAMU, Jo moved into post-production, scanning film for features and then creating dailies for major films and TV series. Whilst doing this she learnt valuable grading skills from top colourists and began grading herself. Missing working on-set she then found her place as a DIT combining her lab, colour and camera knowledge. 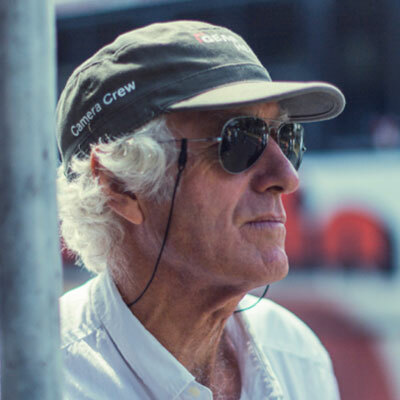 A great opportunity to listen to academy award winner Roger Deakins CBE ASC BSC and James Deakins in conversation with Ron Prince, editor of British Cinematographer magazine.. He has been one of the most prolific and in demand cinematographers since the 1970’s. His eye has defined the look of the Coen Brothers movies such as The Big Lebowski, Fargoand Oh Brother, Where Art Thou? 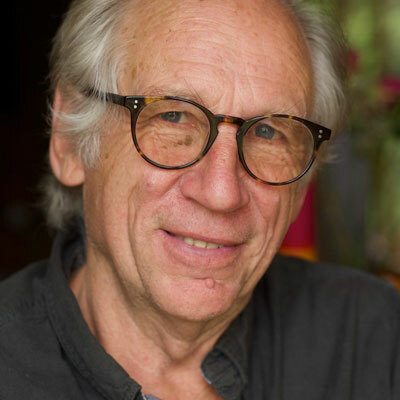 He has received numerous awards over the years and is regularly cited as the pre-eminent cinematographer of the age. 2018 was finally the year he won an Academy Award, being nominated a mere 14 times, the first being for the Shawshank Redemption back in 1995. That Oscar win in 2018 was for Denis Villeneuve’s Bladerunner 2049, the epic continuation of Ridley Scott’s genre defining original from 1982. Deakins mastery of lighting and fearless use of shadow gave not only depth but accentuated perspective to make the movie epic and deeply intimate. Making movies is not for the fainthearted. Telling a story in a single shot makes it even more challenging. 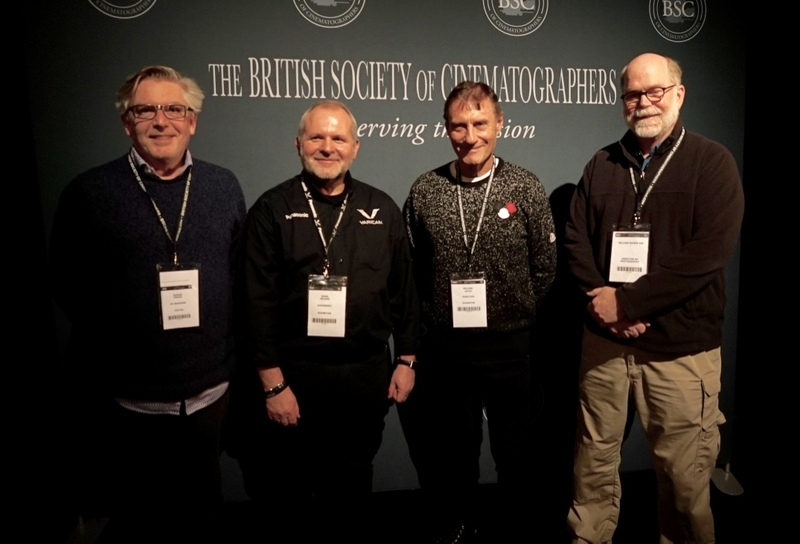 From four directors, members of Directors UK, we’ll hear first-hand just how challenging an experience it was. They all relied on Trinity fitted with ALEXA LF or ALEXA Mini with Signature Prime lenses and were aided by amazing Trinity operators. This is your ideal opportunity to hear their stories, see some mesmerizing examples and ask some challenging questions. 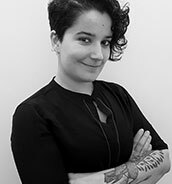 Chaired by – Lotus Hannon, a director/writer driven to tell stories from the margins about human survival dealing with themes of power, sexuality and taboos. 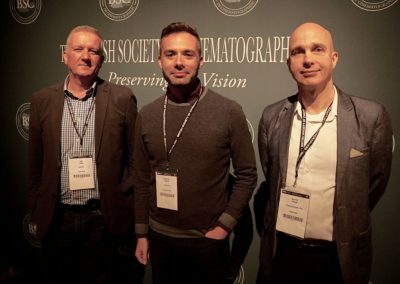 Lotus’ short films have been screened internationally and her latest short, Unseen, was selected by Directors UK for the Challenge ALEXA 2018. Her screenplay Undertow was recently selected for a BFI NETWORK Live Script Read at Encounters Film Festival and is currently developing her directorial feature debut, a thriller, Orion’s Belt. 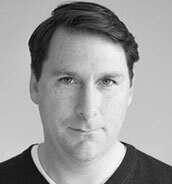 Lotus has also worked in primetime TV comedy, including directing inserts for Jonathan Ross’ It’s Only TV,..But I like It for BBC1 and as 1st A.D. on Peter Kay’s pilot / first series for Channel 4. She was the winner of The Script Factory Development Scheme and selected for the prestigious WFTV Mentoring Scheme, Creative England Talent Module and Raising Films ClosR Development Programme. 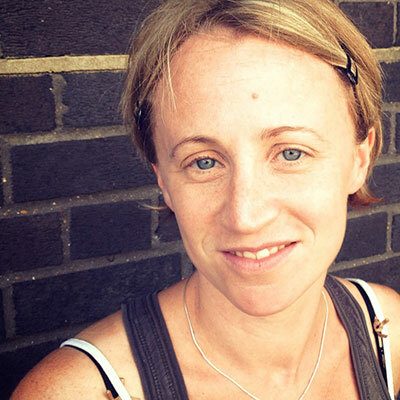 Lotus is a board member of Directors UK and an active member of Cinesisters. Luke Bradford I have passionately pursued story telling through film making since I was 14 years old. After graduating in 2000 with a 1st Class Degree from Bournemouth University’s Television & Video Production BA (Hons), I have produced a broad range of content from commercials to self-shooting documentary, shorts to experimental animation. These films combined, have won multiple awards, raised millions of pounds for charities and received tens of millions of views online. International household brands, global charities & public figures trust my storytelling. These have included Toyota, Samsung, YouTube, Disney, Great Ormond Street Hospital, 10 Downing Street & The Archbishop of Canterbury. A passion for social awareness has influenced many of my projects. The goal with my work is to stir debate and ultimately stimulate positive action. 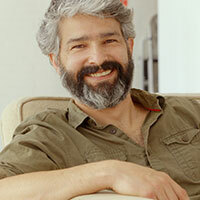 Diego Barraza, (El Salvador, 1973) Sussex based Cinematographer and Director. Full member of Directors UK. Winner of 2018 Best Short Film Audience Award at the Tallahassee Film Festival. In 2000, he won the Mole & Richardson’s Hollywood “Millennium Lighting Contest”. His feature documentaries, short films, music promos and commercial work have aired internationally. His experimental film ‘Different trains, distant memories’, played alongside a live performance of the music of Steve Reich and his live film work toured the UK with The Modulus Quartet supported by the UK Arts Council. In still photography he has collaborated with La Vanguardia newspaper, El Temps magazine, A-10 New European Architecture magazine among others. His photography work on the earthquake that struck El Salvador in 2001 was showcased in a book published by the Barcelona City Council. 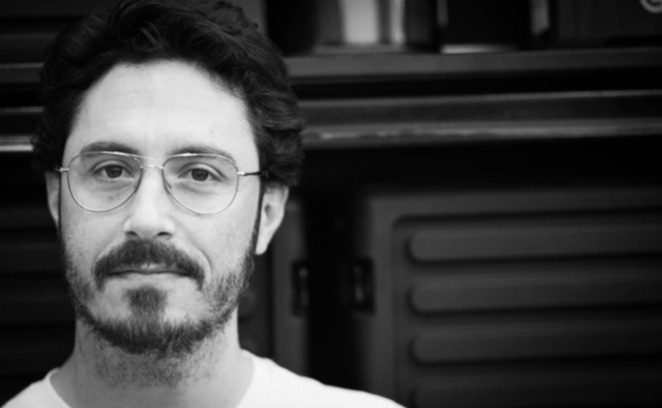 Diego was for three years the director of the Cadaqués Latin America Film Cycle. In September 2011 Diego was invited by the United Nations Development Fund to deliver a new media workshop at the Young Indigenous Leaders of America Conference in Quito, Ecuador and by Cultural Survival International to teach Participatory Video to Mayan youth in Guatemala. 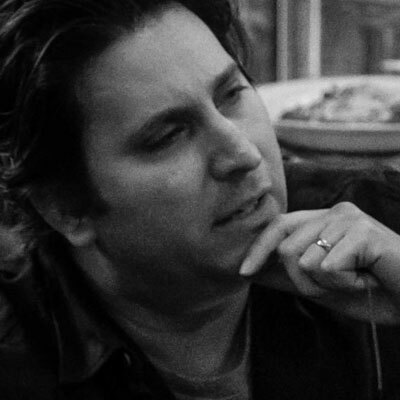 Diego also teaches film-making to Sussex youth and runs his own production company SaGuarda Studios Ltd.
Daphne Schmon Daphne is an award-winning Greek-American director. She founded Seek Films in 2009 and her first feature documentary CHILDREN OF THE WIND (2012) won eight festival awards including “Best Documentary” and “Best Emerging Filmmaker” at X-Dance and a nomination for the “CNN Best Documentary Award.” From the slums of Kenya to sub-Saharan deserts, she has filmed in over nine countries. Her work has been featured on CNN, Amazon, and SBS. 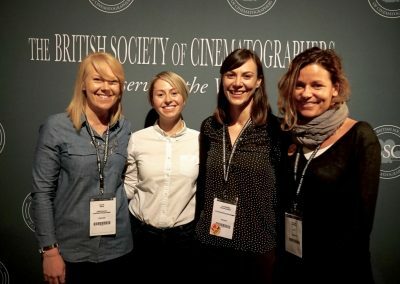 Her first narrative short ALL OF ME (2017) was made with an all-female crew and played at over 25 international film festivals, receiving 3 awards and 6 nominations. Most recently, she co-directed EXIT TO STAGE (2019) with Emily Carlton, which won the Directors UK and ARRI Trinity Challenge. Daphne is co-founder of the ‘Breaking Through The Lens’ event series and an active member of WIFTV and Cinesisters. 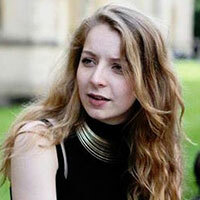 Emily Carlton Emily is a British Writer and Producer born and raised in London. Graduating from Cambridge University with a degree in Social and Political sciences, her journalistic credits include OutThere Magazine, The Times, LOVE and the Huffington Post. She now works as a screenwriter and producer with Seek Films. She has had three short film scripts produced: ALL OF ME (2017), which has played at 25 international film festivals to date, THE INVADERS SONG (2018) which premiered at Palm Springs International Film Festival and FULL ENGLISH (2018) which was recently nominated for ‘Best Screenplay’ at the LiftOff Awards 2019. She recently wrapped on her directorial debut, short film EXIT TO STAGE (2019) made with the support of Directors UK and ARRI. 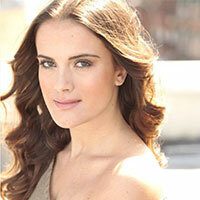 Emily is a co-founder of the ‘Breaking Through The Lens’ event series and an active member of WIFTV and BAFTA Crew. Martin Gooch, Director Martin Gooch wrote, directed, and produced so many short films he released a DVD called: I Made a Feature Film by Mistake, comprised of more than 100 minutes of shorts. Hi short films The Curse of Ian Spatchcock and Arthur’s Amazing Things were winners with BBC Best New Director (2001/2002) which led Martin to direct Doctors (BBC), Hollyoaks (C4) and Spooks Interactive, which won a BAFTA and was nominated for an EMMY. 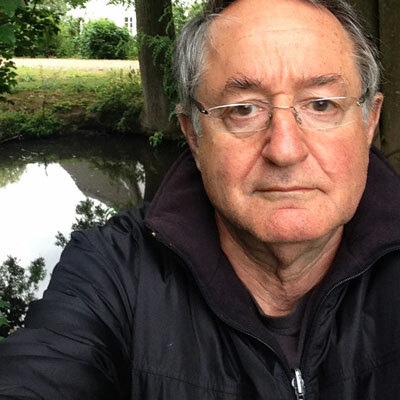 Martin started his career working on big budget films like Judge Dredd, Harry Potter, James Bond: Goldeneye and The Muppets as a 2nd and 1st AC (Assistant Cameraman) before becoming an award winning writer and director in his own right. 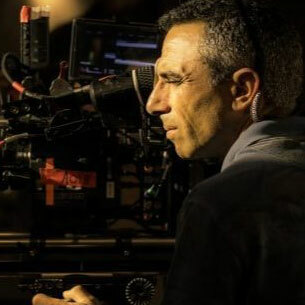 He spent 15 years in the camera department on 200 TV shows and 13 feature films (more than 1000 days on set), including a year working in Australia and two feature films in Tunisia, as a training ground to become a director. He learnt on set from the best people in the business. He wrote/produced/directed and raised the finance for his first feature film DEATH (2012) starring Paul Freeman (Raiders of The Lost Ark) and legendary British actor Leslie Phillips, (star of more than 100 movies) then The Search for Simon, (2013). His third feature film The Gatehouse, a gothic fantasy, has just been released in the UK and USA. 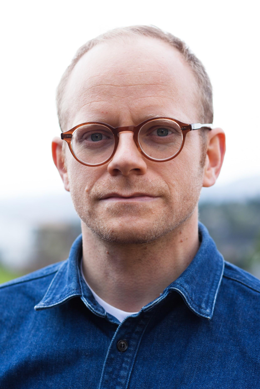 Martin has a master’s degree in screenwriting from the University of the Arts (London) and has written 21 feature films and sold several scripts to Hollywood. His first 3 movies have won or been nominated for 44 awards including numerous Best Director and Best Film awards. Martin produced and directed the feature length live gig of Claudia Brucken in London in 2013 entitled This Happened. In 1992 Martin spent six months working for the US Forest Service in Modoc County North California in the archaeological department, which gave him a love of the outdoors and led him to Mount Shasta where 25 years later he returned to film his fourth feature film the sci-fi post-apocalyptic Black Flowers in 2017. Black Flowers recently had its world premier at the Sitges International Film festival and will be released internationally in 2019. He has spent his life making films and wishes to continue to do so. 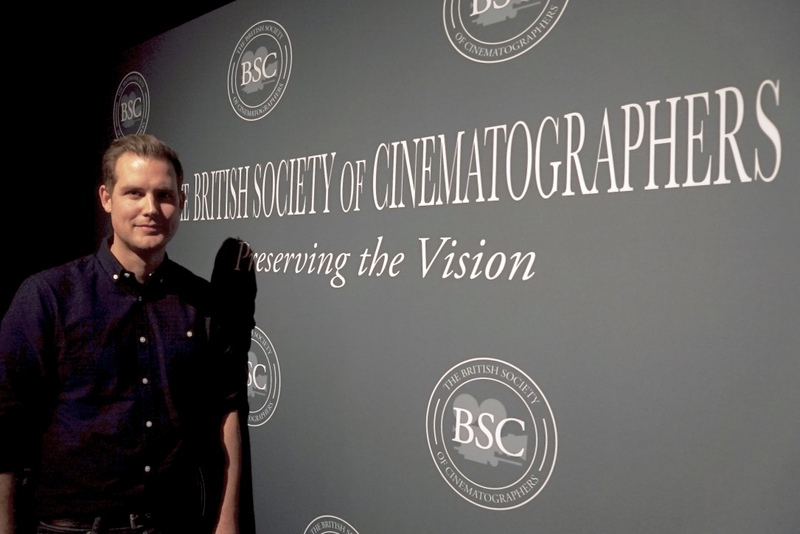 Guillermo Navarro ASC, AMC – Oscar winner for the film Pan’s Labyrinth will provide an overview on his approach to cinematography in the digital age. 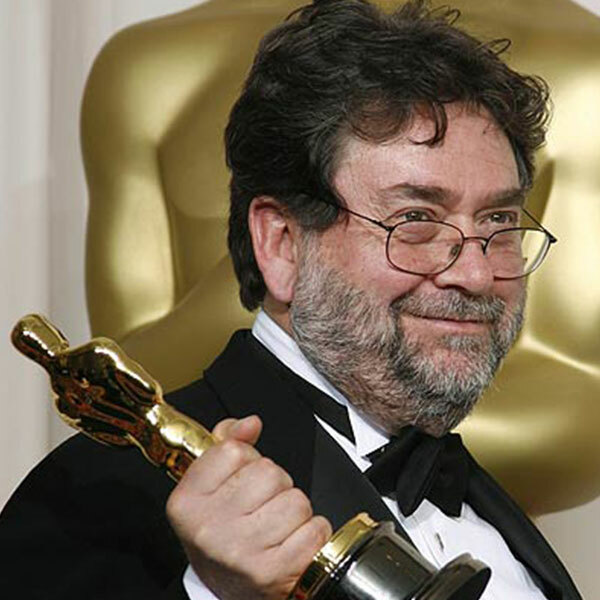 Guillermo Navarro, ASC, AMC is a Mexican cinematographer and television director. Since winning the Oscar for Pan’s Labyrinth, Navarro’s work also includes Desperado, Jackie Brown and Hellboy. He has worked in Hollywood since 1993 and is a frequent collaborator of Guillermo del Toro and Robert Rodriguez. 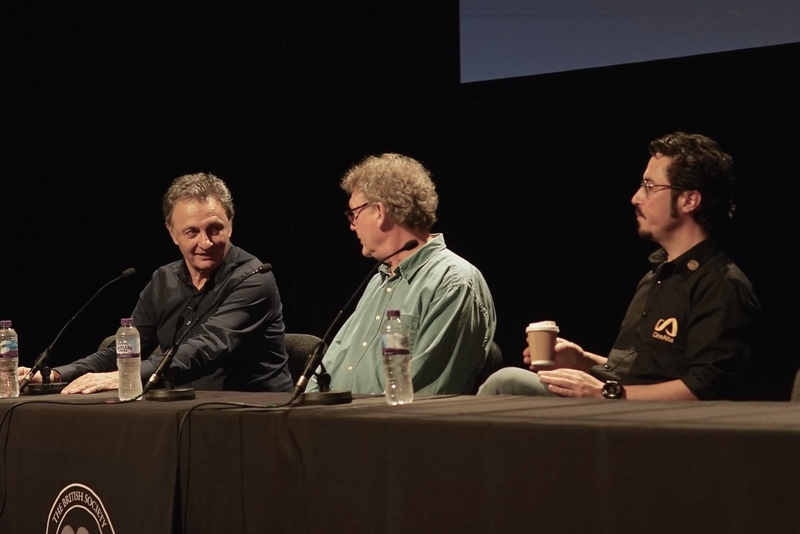 Toby discusses the benefits of an 8K RAW Workflow. From feature films to the Netflix original TV series “The End of the F***ing World”, Toby will share his insights and approach to managing high resolution workflows and explain the value of RED’s new Image Processing Pipeline (IPP2).